Found in the year 2015, The Belgium Waffle Co. was an idea born out of passion and with a mission to spread warmth and delight. A perfect waffle restaurant you’d love to be. Shrey and Alisha are doing a super delightful job. When you say, waffles near me, you’ll always find @BWC around. They have whopping 53 outlets established in Mumbai itself, there is nothing more to say. The desserts out there are super delicious and pocket friendly. Thier waffle recipe is quite unique. Let us know, what’s yours? 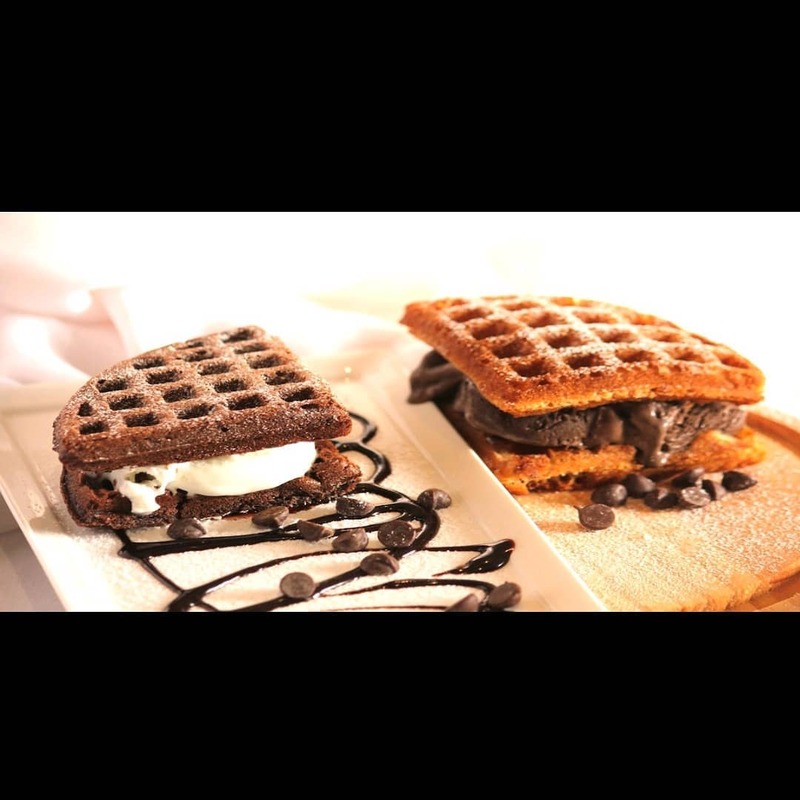 Also, look at these Waff-Wich Ice cream waffles from BWC, isn’t it tempting and super delicious? Well, Decide for yourself and share in the comments below. One hundred grams of waffles contains 291 calories, 33 g of total carbohydrates and 8 g of protein (before you add any toppings). Based on a 2,000-calorie-a-day diet, these measurements represent 11 percent of the recommended daily value, or DV, for carbohydrates and 16 percent for protein.That’s a good amount to reach the 2000 calories/day mark if you haven’t already made up to it.? haha. You bet. same is the case here..!! Looks delicious, but unfortunately, Mumbai is 4,300 miles away from me. ? Keep that in your list. Stay connected Pete. Cheers!